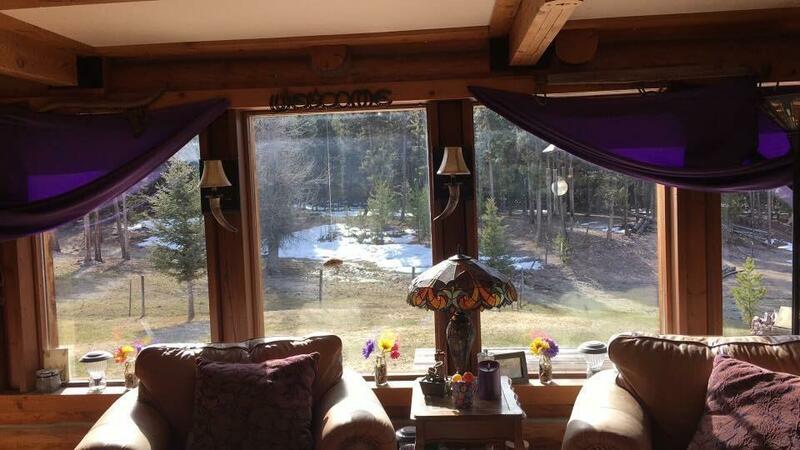 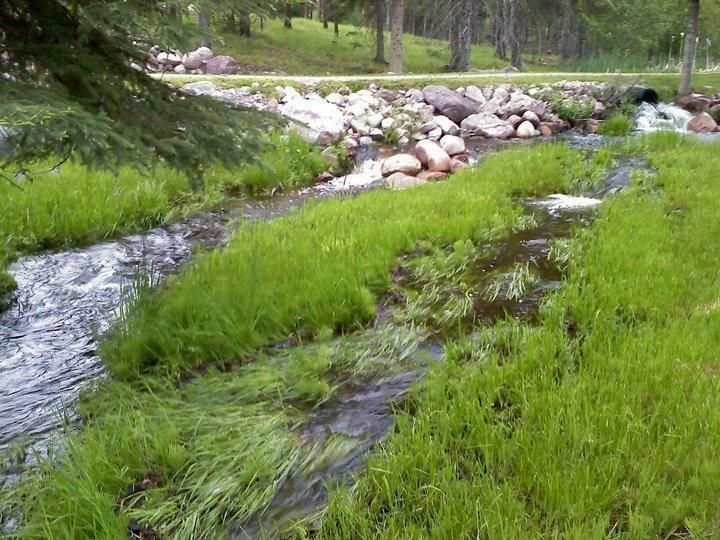 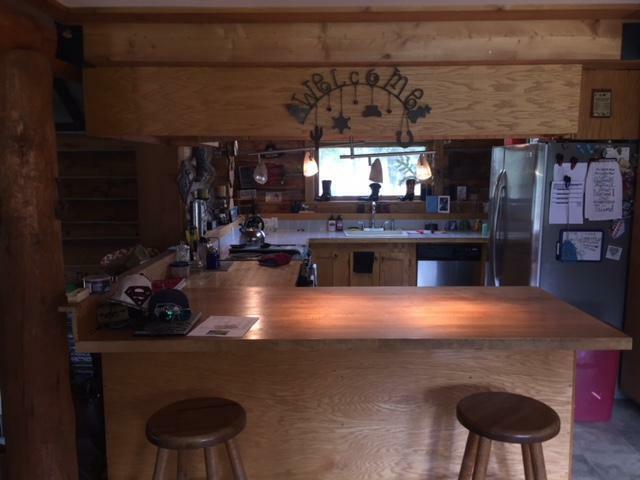 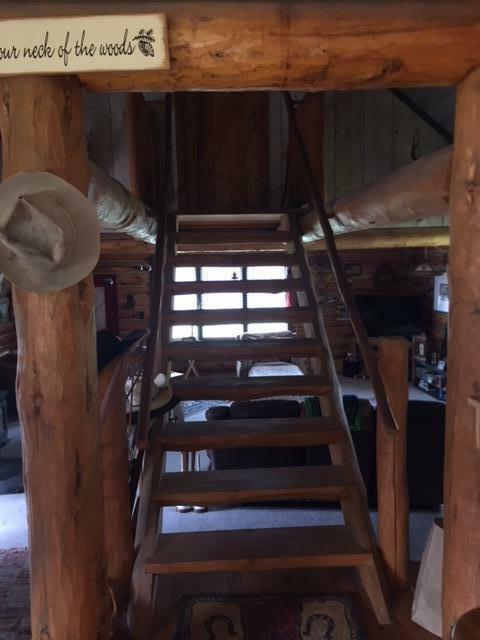 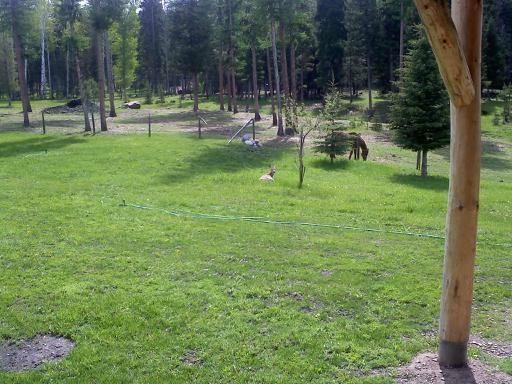 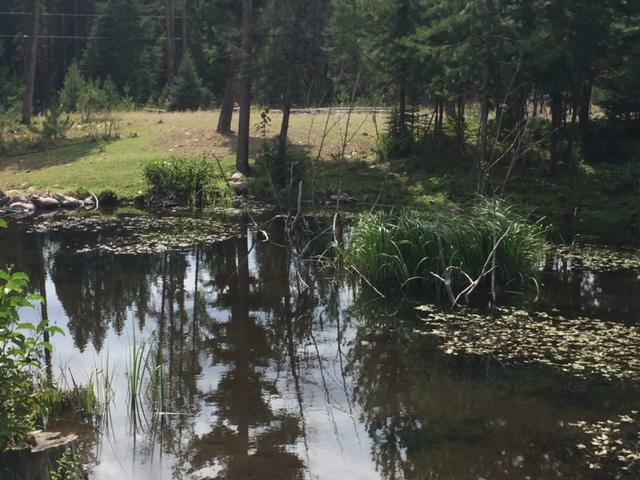 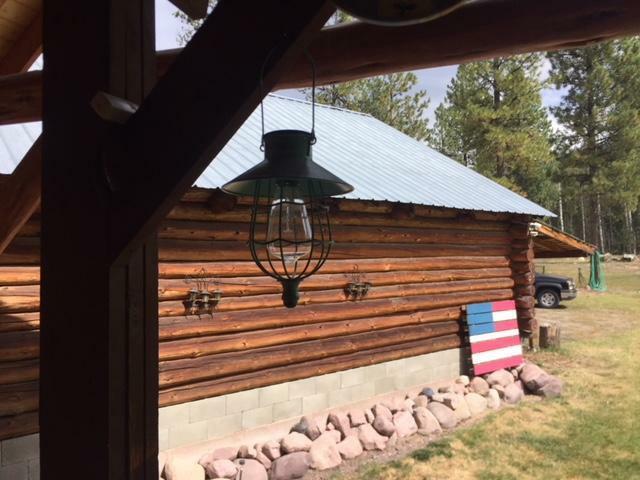 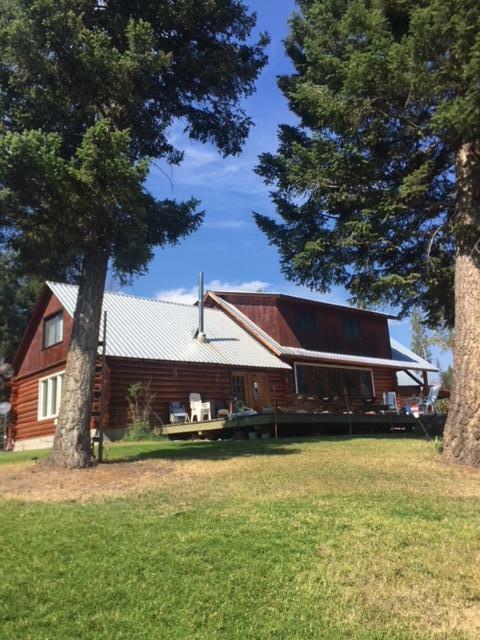 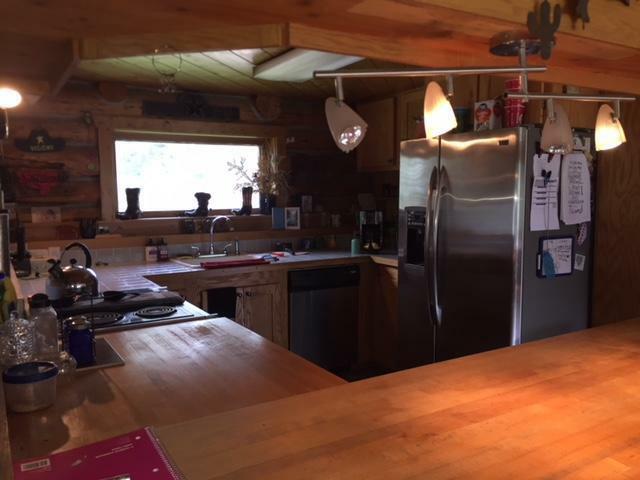 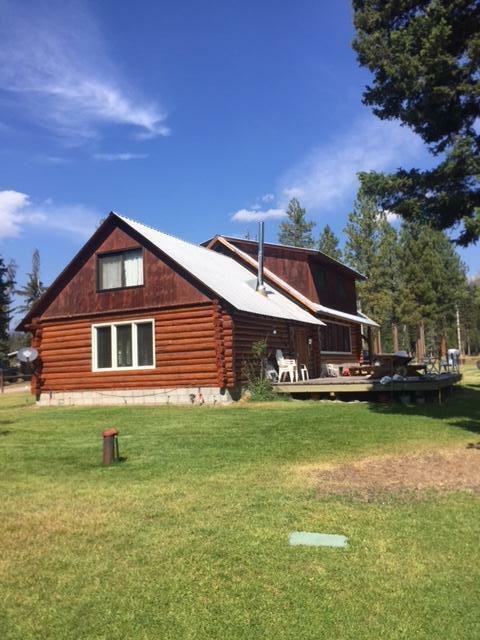 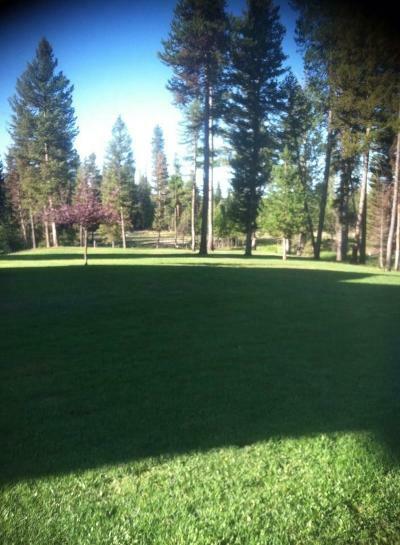 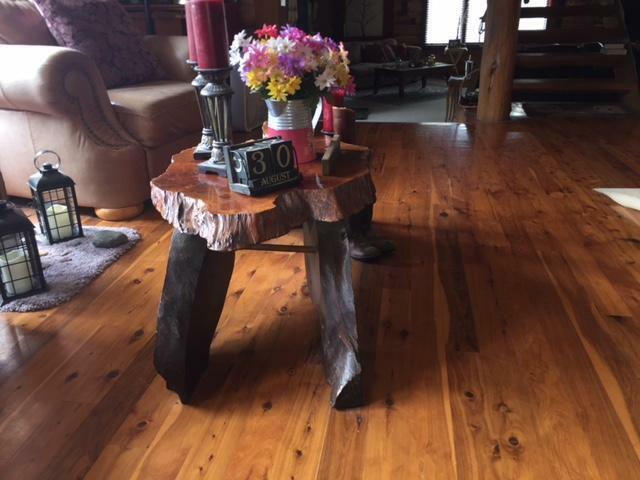 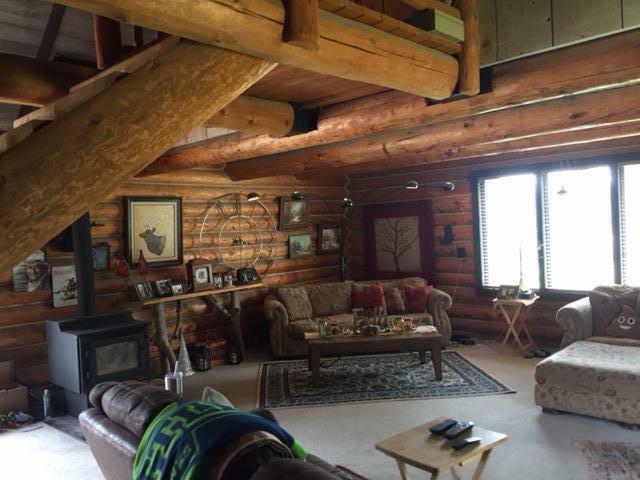 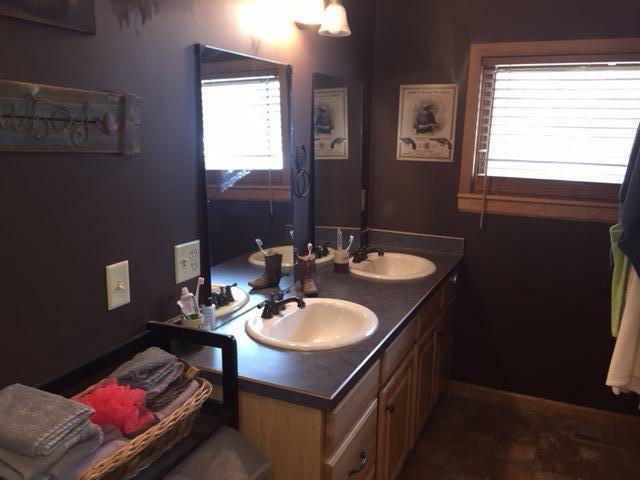 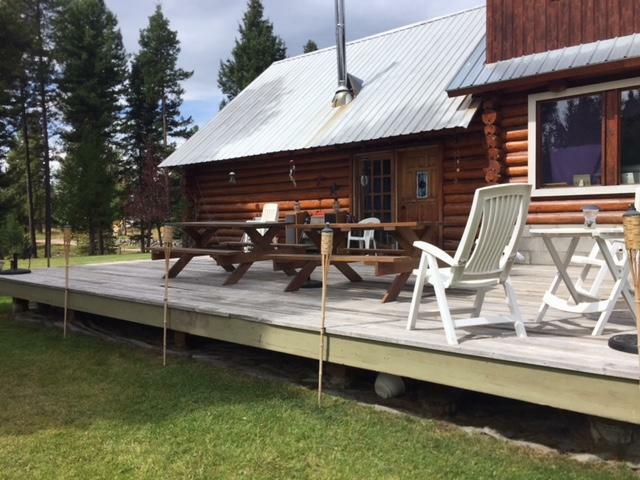 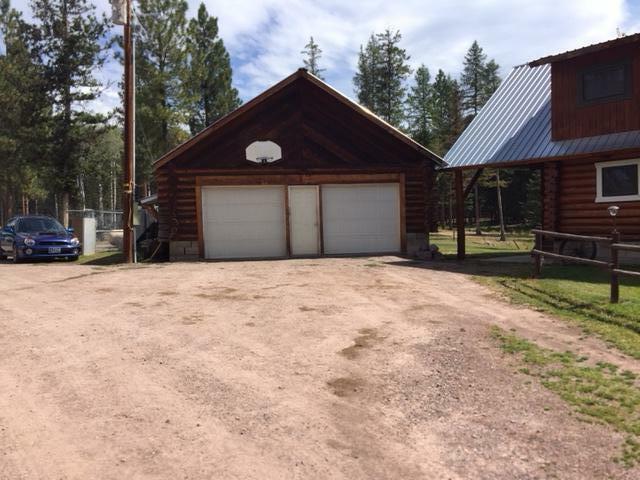 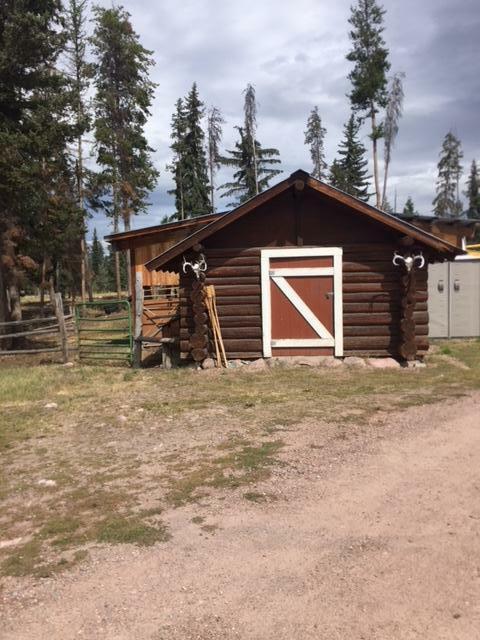 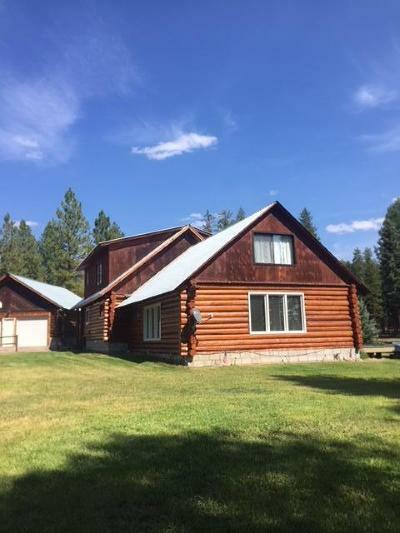 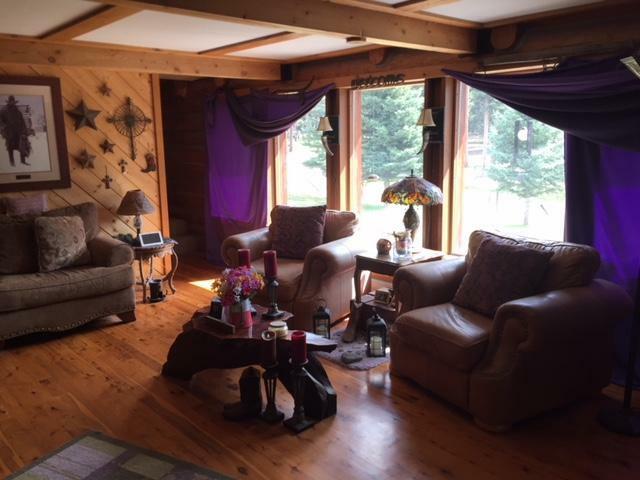 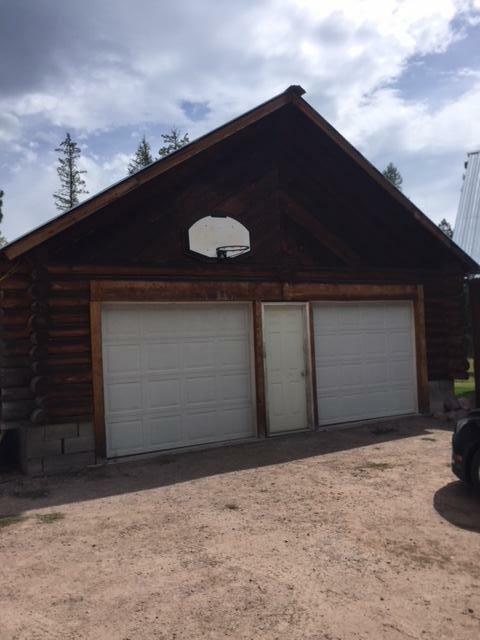 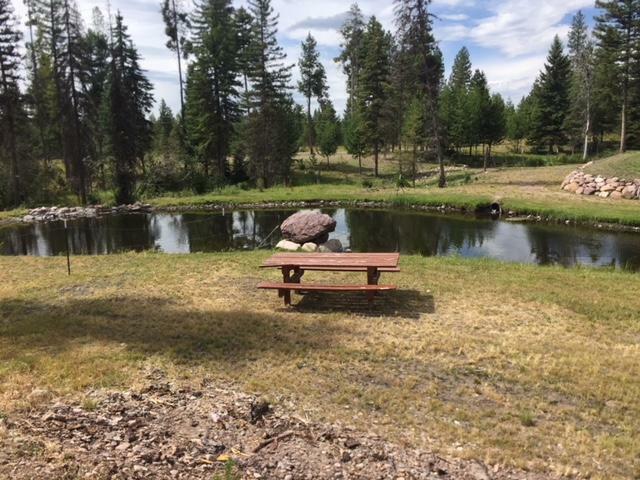 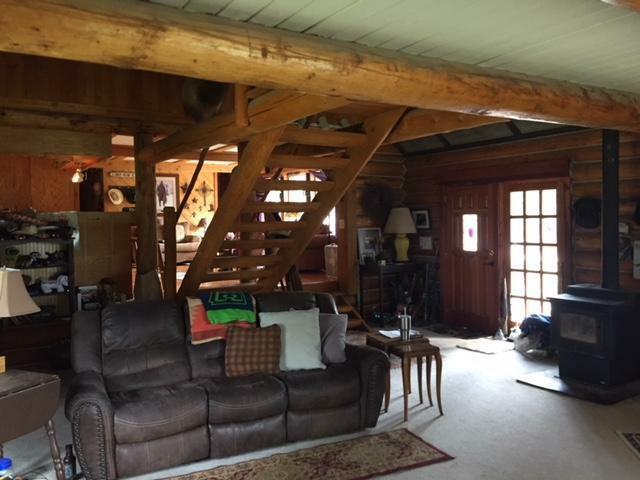 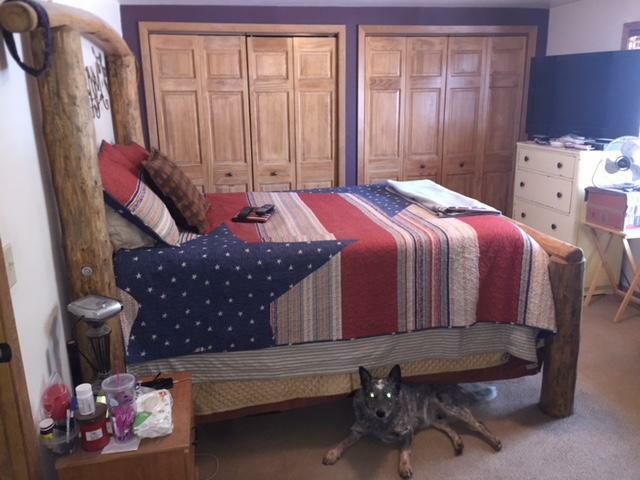 10.3 ACRES with CREEK and FISH POND surround this 3 Bed 2 Bath LOG HOME. 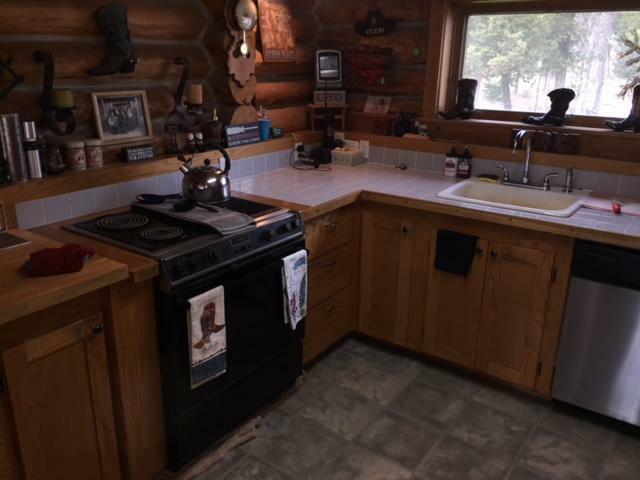 Beautiful AUSTRALIAN CYPRUS Hardwood flooring, a cozy wood stove and a jetted tub add to the comfort and ambiance of this home. 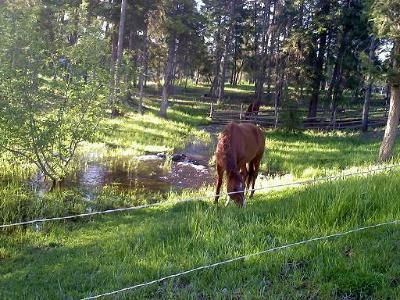 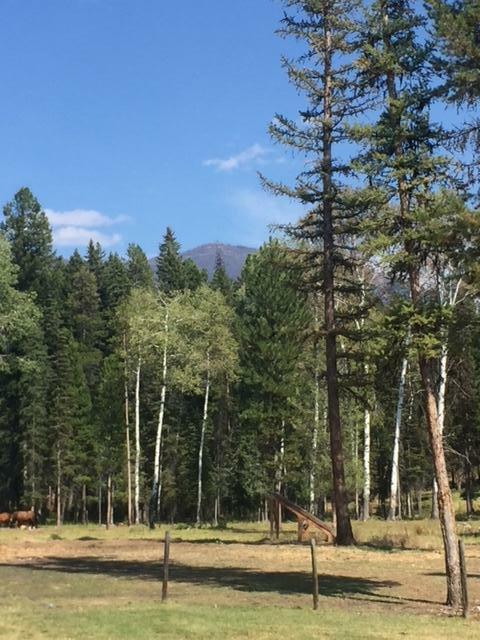 The Property is PERIMETER FENCED and SET UP FOR HORSES. 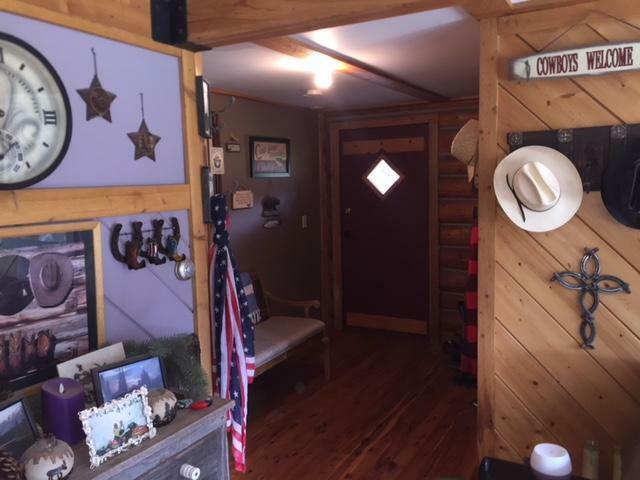 There is a 2 CAR DETACHED GARAGE, HAY SHED,TACK ROOM and CARPORT. 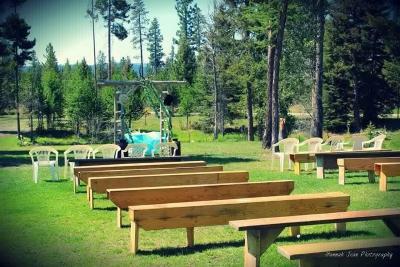 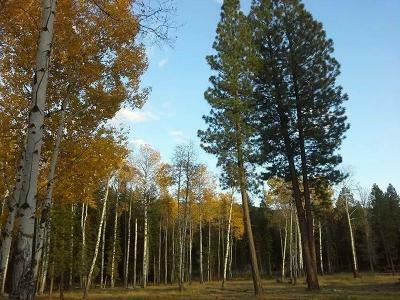 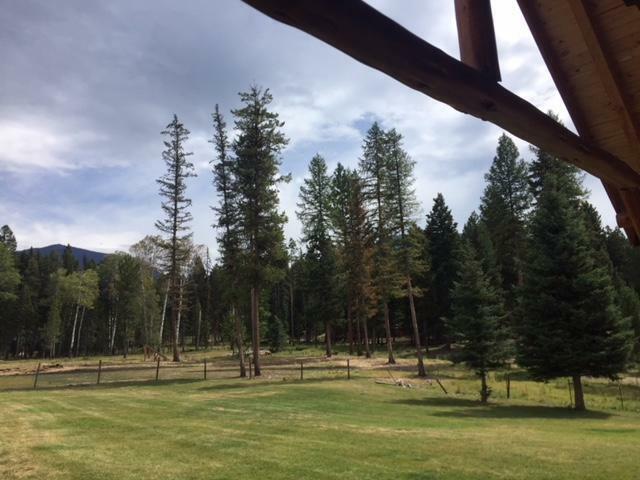 A variety of trees, open space and mountain views to enjoy the outdoors.